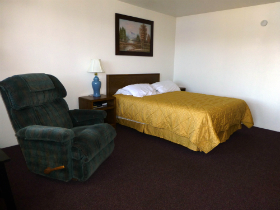 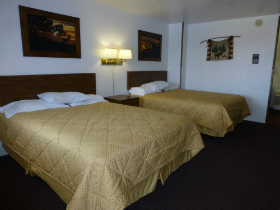 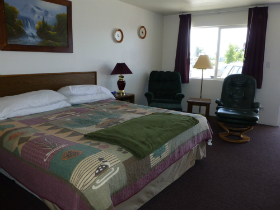 All of our clean comfortable rooms feature free long distance calling, cable TV, microwave, refrigerator, coffee maker, air conditioning and free wireless internet. 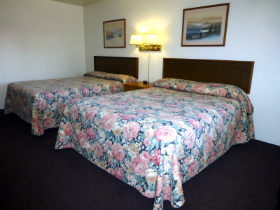 Each stay includes a free continental breakfast every morning. 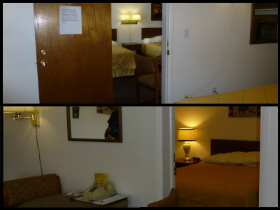 Also available upon request; hair dryers, irons, ironing boards and roll away beds.